It is an exciting and fast paced environment for our people at Syrah Resources who are recognized as our point of difference in a highly competitive market. 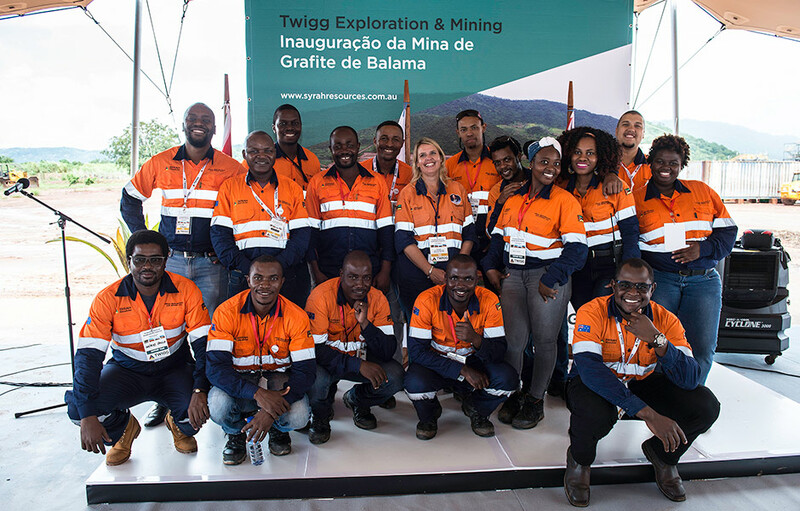 As we continue to grow, the Company remains focused on ensuring all our people are trained and competent to safely meet the requirements of their role and significant resources have been invested at the Balama Graphite Project to ensure this is the case. "Many people from the Balama villages are now employed, they are people who had never worked in their lives (outside farming). I would like to tell all women that they should follow their dreams so they do not give up, they must run after their dreams." The Company Values are the primary tool used across the business to develop our leaders, guide employee behaviours, inform key management decisions and, ultimately, lay the foundation for our organisational culture. Our priority now it is to embed the Company values across the workforce to create a common understanding and instill ownership. Syrah Resources embraces the diversity of its workforce across all levels of the business and actively promotes this via formalised recruitment, training and induction programs. 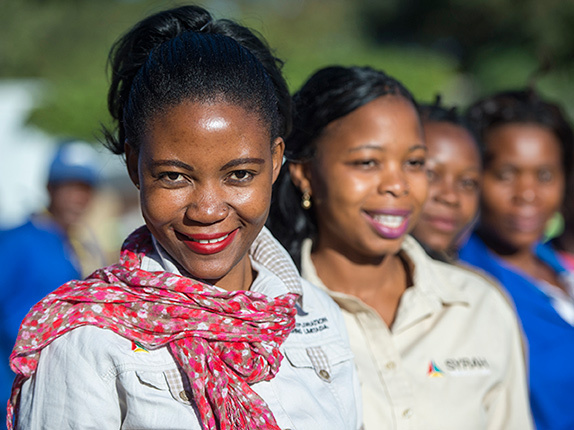 The Company’s Diversity Strategy includes a suite of initiatives which aim to harness the differences of our people for the benefit of the business and to better represent the diversity of our host communities and stakeholders. 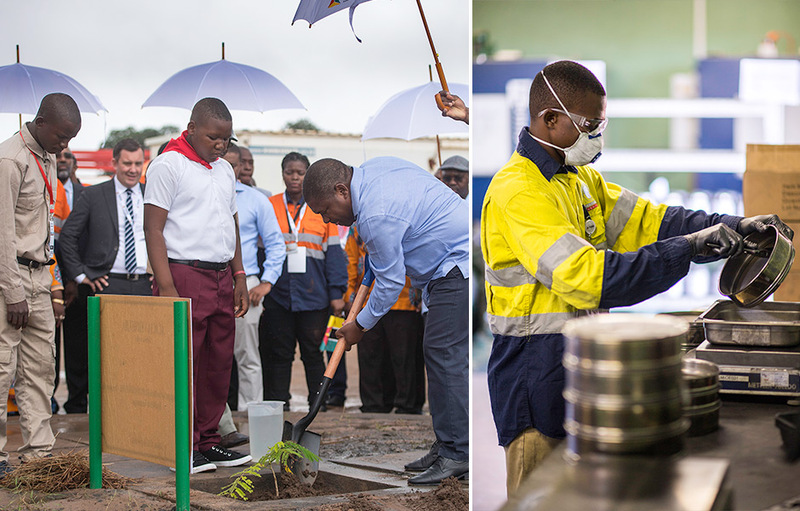 Respecting the basic human rights of our people and the communities in which we operate is fundamental to ensuring our sustainability. As we continue to grow, the Company will ensure it remains aligned with international human rights standards at all times and expects the same of its key contract partners. People performance is reported regularly to the Company’s Sustainability Committee.